I may be a bit biased, but Italians make some pretty great stuff. I was given a Proraso duo at a recent press event and immediately passed it over to my dad to try out. This authentic barbershop line from Florence has nearly a century of history, and some awesome men's shaving products to boot. Dad says: "This foam is a very good value since a small amount is effective. The precise dispensing of a rich and fragrant foam means that it can be applied evenly. The foam is also perfect consistency so it doesn't clog our modern multi-blade razors, while still ensuring no skin irritation. The foam rinses easily, leaving the skin feeling refreshed. It's a pleasure to use!" 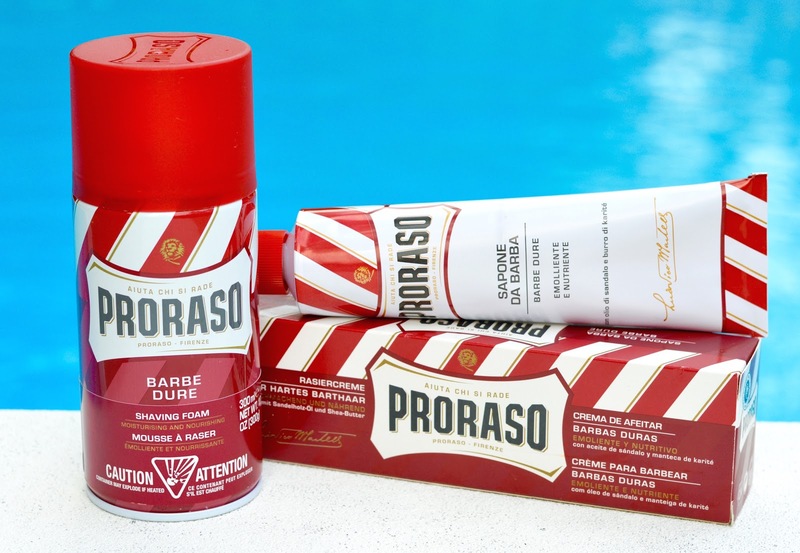 This particular Red line is Proraso’s richest and most hydrating formula. These products (shaving soap, cream and foam) have been designed to soften coarse hair and soothe the skin underneath. The shave cream (in a tube) is a smooth lotion which foams up when you rub it into the skin. 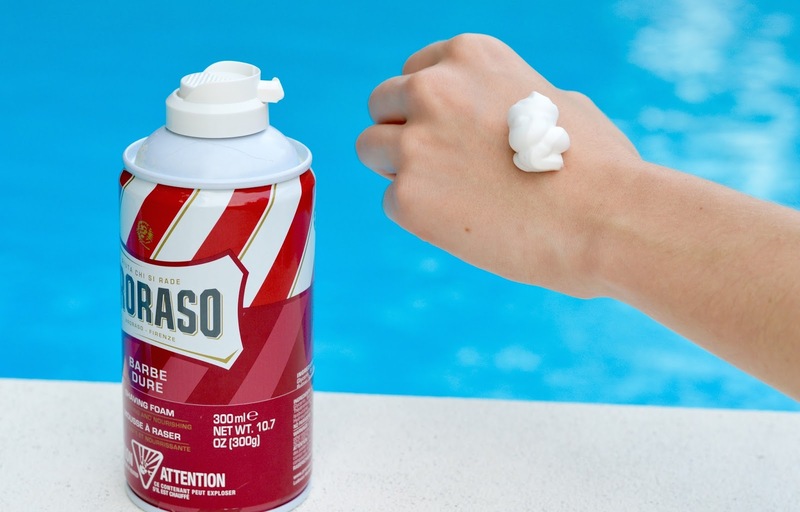 My dad prefers an aerosol foam, though the cream performs just as well. It really comes down to personal preference. You can purchase Proraso products online from Nail Polish Canada (linked here) or in-store at Shoppers Drug Mart, Adonis Scarborough, Men Essentials on The Danforth, various specialty pharmacies and some health food stores.